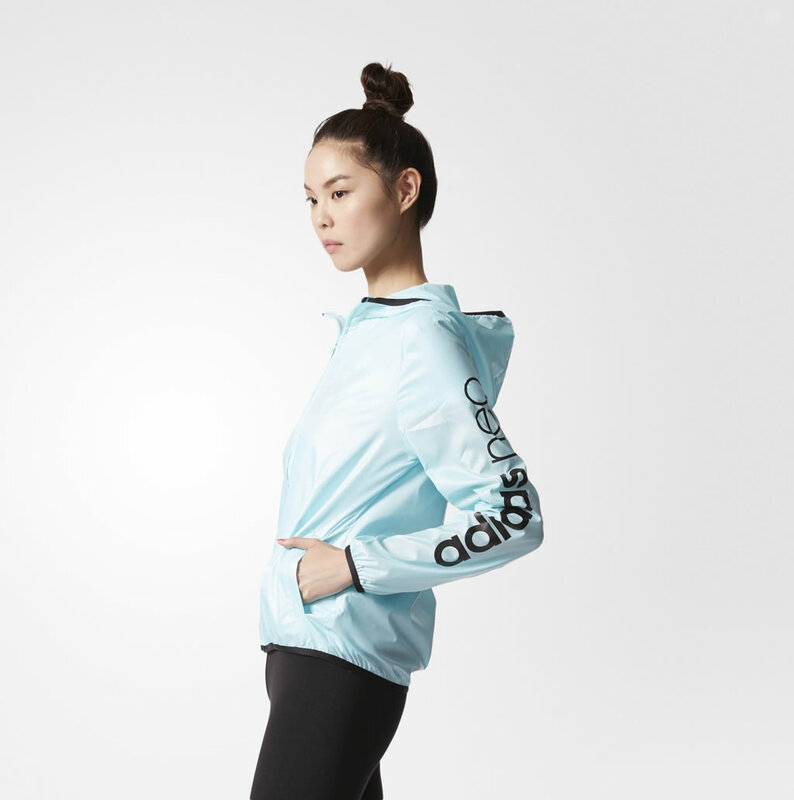 The Essential adidas windbreaker jacket with hood for women is a modern apparel piece that features four different colors and daring logo graphics for a touch of originality and style. 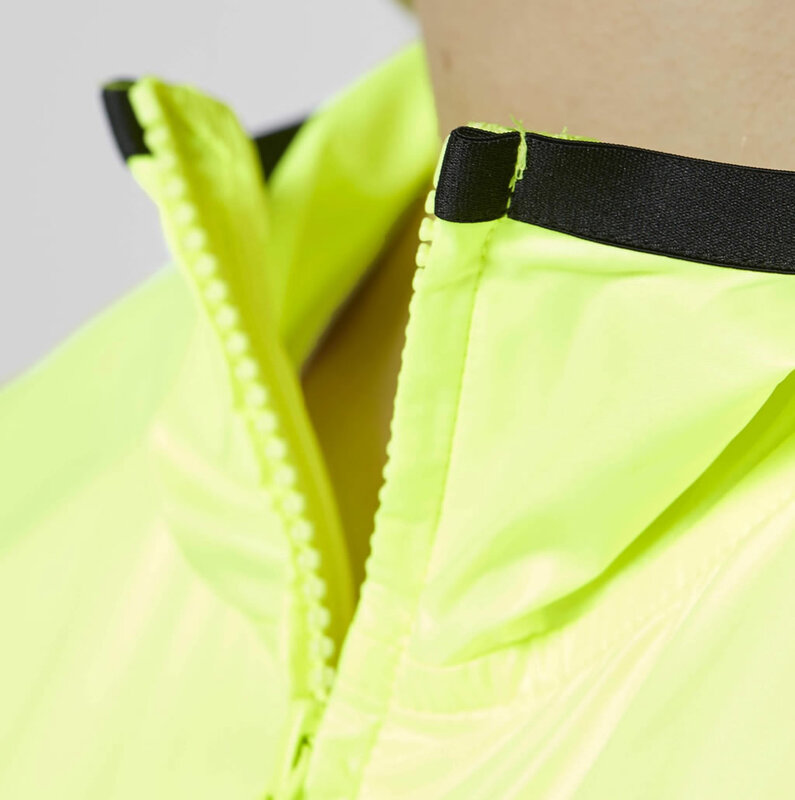 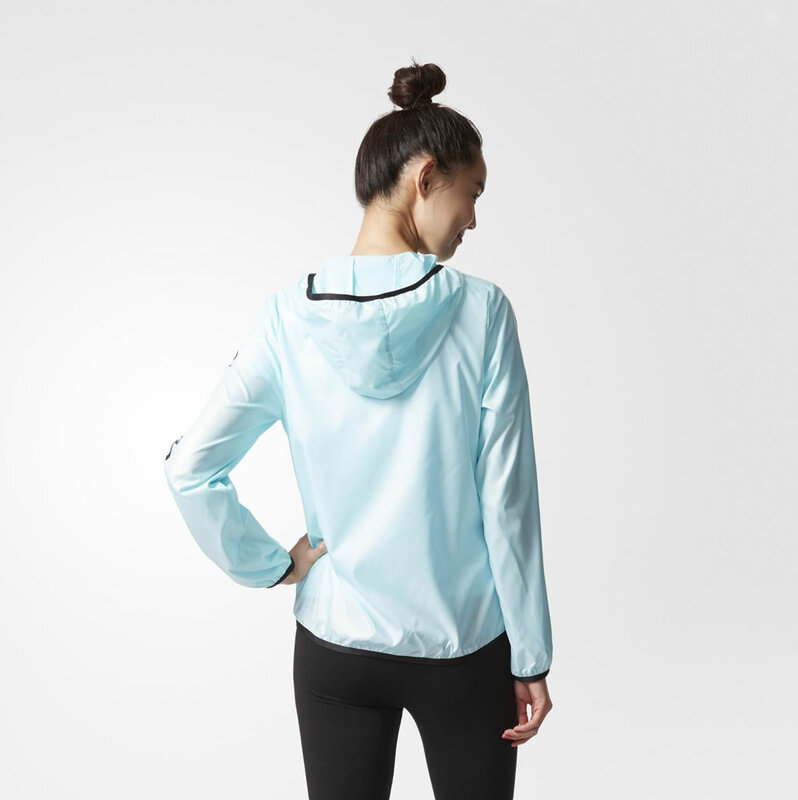 It also boasts a full zip with a hood, as well as elastic cuffs and front welt pockets, while a curved droptail hem ensures extra coverage and comfort. 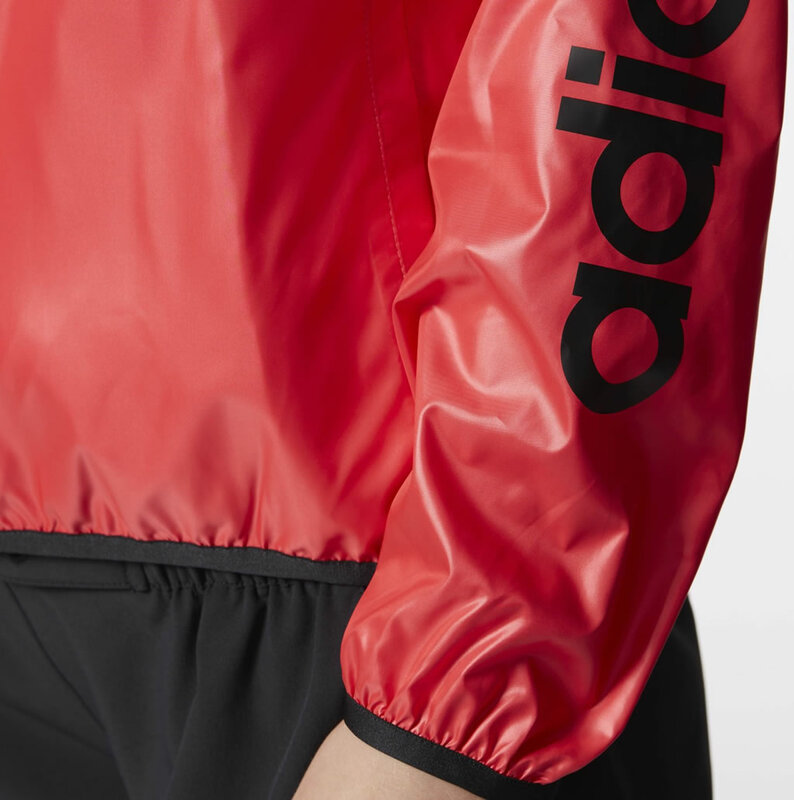 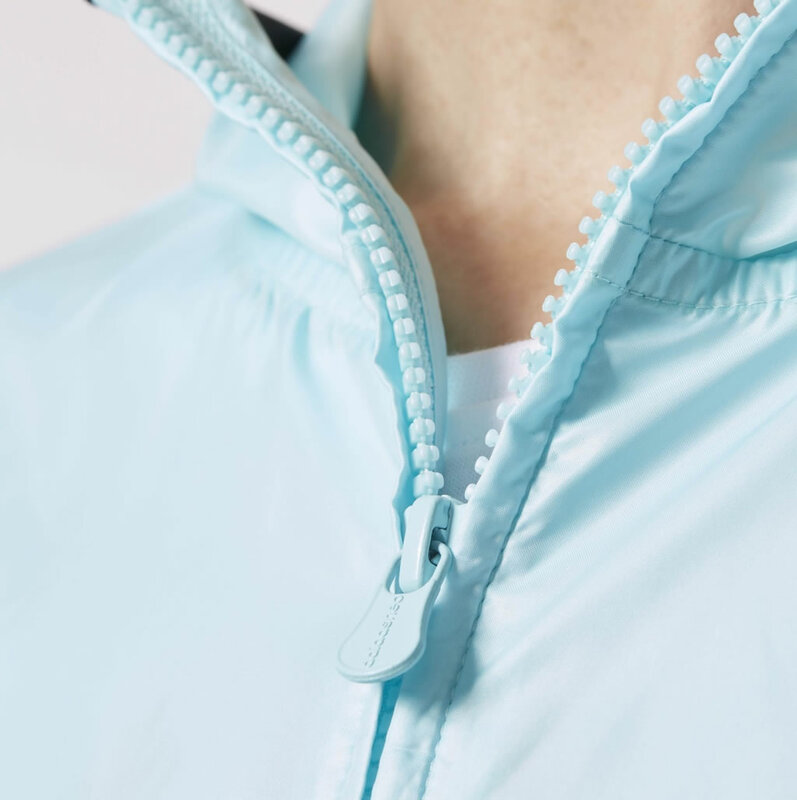 The windbreaker is a part of adidas’ sustainable product program, which means that it was put together using recycled polyester that saves resources and minimizes emissions. 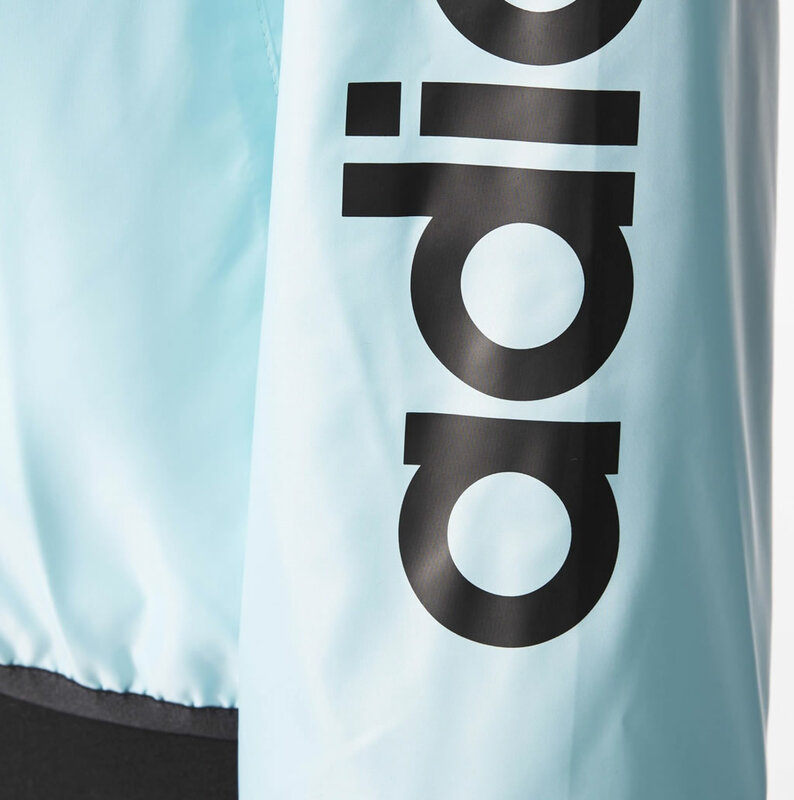 The four colorways that we mentioned before include Clear Aqua/Black, Black/White, Yellow/Black, and Core Pink/Black.